I can’t get my head around modern music. I have increasingly struggled with Rock & Pop since the early 1990’s. Maybe it is growing up that does it but maybe it is a change in what is considered good music. Sometimes I feel that as a musician and music lover I am letting myself down by not getting into modern artists and styles. This happened again recently and I decided that when I next came across some Coldplay I would make a point of listening to it with as open a mind as I could. I chose Coldplay because they seem to be considered the best band in the world. Start at the top and all that. Next library visit I had this in mind and so when I saw the artwork I knew I was on. I played the whole CD in my car, trying very hard to accept the music as the wonderful record that everyone says “A Slight Blow To The Head” is. Sure, it is well recorded and sounds good in some ways but I want music that moves me to something more than annoyance. Or at least to be entertained. Sadly not to be. The other CD I got was something I knew nothing about at all. I liked the cover. 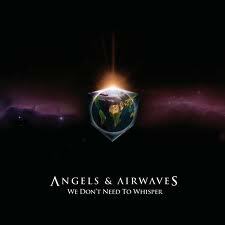 What I got was Angels & Airwaves’ “We Don’t Need To Whisper”. Starts interestingly with some nice electronic sounds and then it switches to a Pop Punk singer whose voice I recognize but can’t place 100%. Across the whole record I am leaning to Green Day but after researching, it is the fellow from Blink 182. Sadly the electronics and Rock elements don’t mix and again I am left wanting. These records gave me plenty of time to think on why I can’t get into them. What I came to realize is that modern bands seem to do about all they can to avoid variety and overt melody. 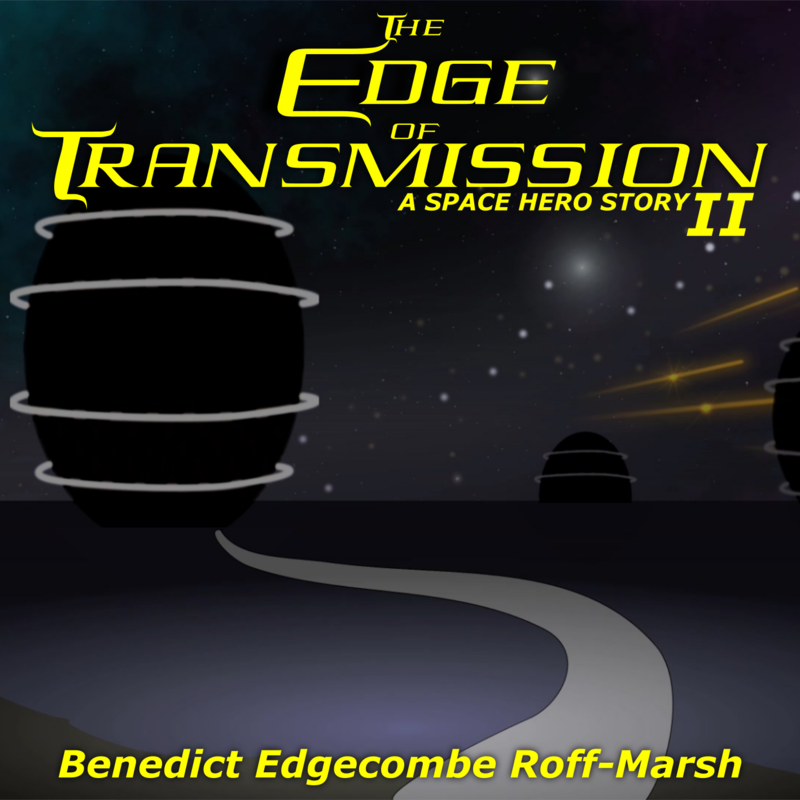 It is like a conscious decision has been made that anything that is reminiscent of classic song construction must be deliberately exorcised from modern Pop/Rock, leaving a wall of sound without purpose. Both of these records had songs that sounded like they were the same chord the whole way through. Not in a cool experimental way but as if any more effort would be uncool. One A&A song started as if it could share the same sort of bombast in a song by The Cult but it seems the guitarist has stopped himself from actually letting that happen, leaving a riff designed to disappoint. On both records the mixes have little space in them as if the gap left by the lack of musicality and art must be filled with loud. I don’t care how nicely it is recorded, how well the spectrum analyzer software says it is balanced, how low the sub-bass is if the art isn’t there. So while it saddens me I accept that if it don’t rock then I ain’t gonna roll with it I won’t feel bad. When I switched back to the radio after A&A had a spin and a half and 38 Special’s “Second Chance” was playing I knew I was back home. If this post offends you then I guess you don’t like that 38 Special song and we can go our separate ways now with me wishing you all the best.